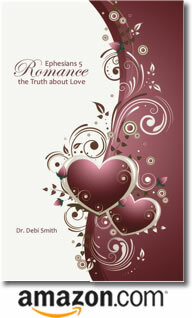 Posted by occhristiancounseling in attachment, classes, dating, Dr. Debi Smith, Events, understanding men. woman who knows a man? 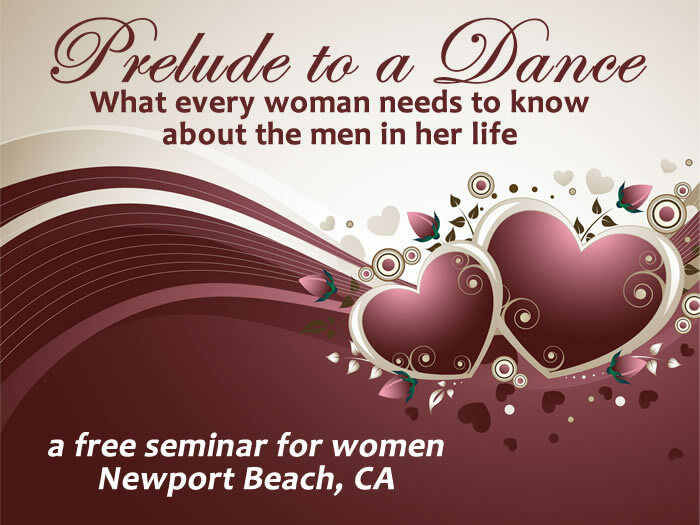 been puzzled by male behavior? wondered why men and boys to the things they do? wished he knew what to do to make you happy without being told? asked a man what he’s thinking about and only got a reply of “nothing”?